If you are looking for Valentine’s idea’s for him & her, look no further, this list has something for everyone. Skip the same old boring flowers and teddy bear predictable gifts and pick up something memorable this year. The best kinds of gifts are the ones that we can use everyday. I’m not talking about a boring practical gift but a fun gift that can be used instead of sitting on a shelf collecting dust until next Valentine’s Day. So before throwing your money away on gifts that will not be received well, try some of these Valentine’s Day Gift Ideas for Him and Her. 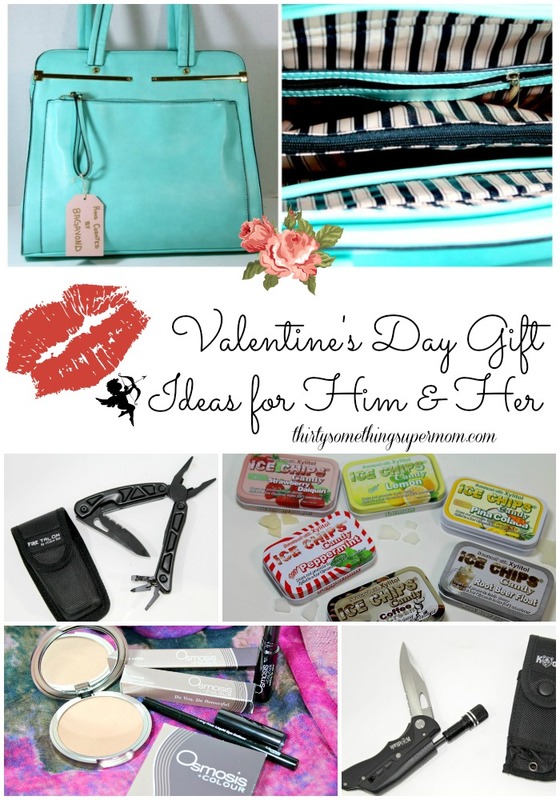 These are my picks for the best gifts to give this Valentine’s Day and even if you are just browsing for yourself, you are sure to find a few items you can’t live without! Besides the eye catching color and beautiful shape of the purse it offers a lot of great features that make it a great gift idea! It offers a long adjustable shoulder strap that you can use if you would like to convert it from it’s original handbag form. It also offer a bunch of storage with a lot of compartments including a middle zipper and divided compartments throughout with plenty of storage. Kodiak – This lightweight survival knife is made of 440 grade stainless steel and offers durability and versatility. It boasts an impressive blade, an easy to use firestarter, a whistle for emergencies , and a flashlight all in one convenient and portable tool that nobody should be without. Get this gift for the man or woman in your life to make sure they are prepared for anything no matter where they end up, it may very well save their life. This will be the gift they will want to show off to all of their friends. 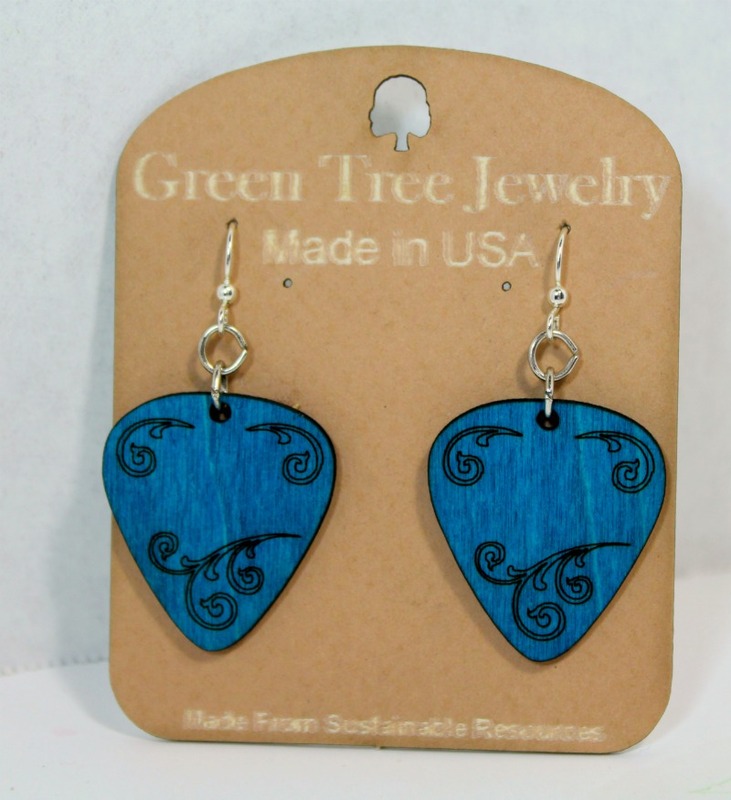 Jewelry is always a great gift ideas and you can’t go wrong when you pick up a pair of these Guitar Pick Earrings from Green Tree Jewelry. Made from sustainably sourced wood these earrings are stylish and hypoallergenic. No matter what color brings out her eyes the best Green Tree Jewelry has you covered because they come in a large variety of beautiful colors perfect for anyone. Give her the gift of high quality makeup that will let her bring out her own natural beauty. 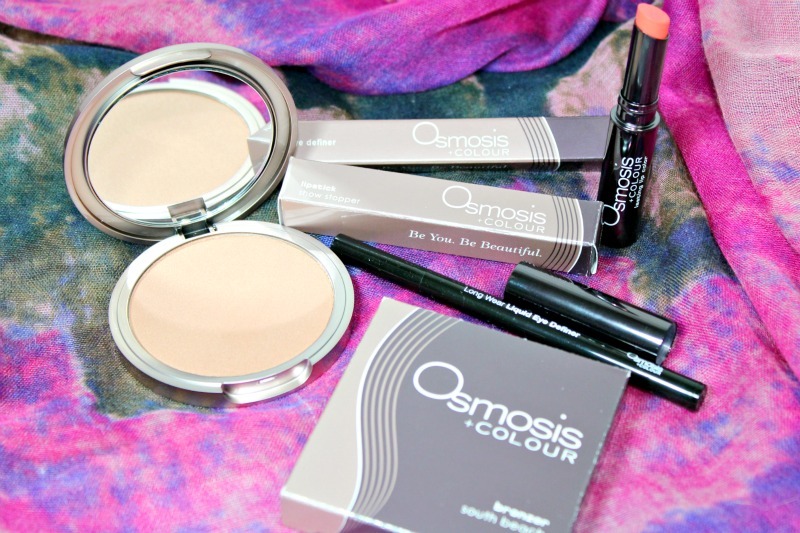 Pick her up a few essentials like the Osmosis Colour Bronzer, Show Stopper Lipstick, and Liquid Eye Definer. She will be ready to spend Valentine’s Day looking her best and using these same pieces she can transition her look for a night spent out on the town. These products allow you to be you and be beautiful as the packaging says… I love it. My favorite product is the Show Stopper Lipstick, not only is the color beautiful but it last through the whole day even through drinking and eating. I also like the extra sun kissed glow that the bronzer gives my cheeks and the liquid eye definer makes me feel like I am heading to a photo shoot and not just to the pick up line at my daughter’s school. Whether you are picking these up as a gift for Valentine’s Day or wanting to pamper yourself, look no further, this is the brand you want! 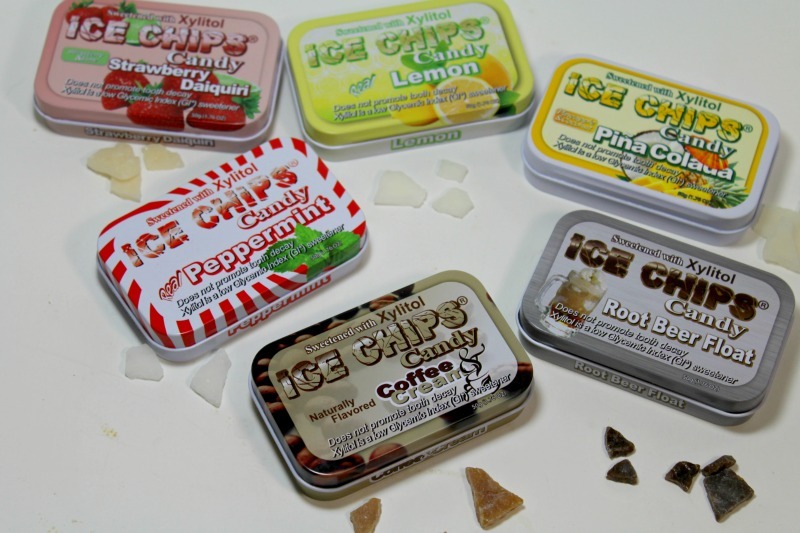 Ice Chips Candy will keep your breath fresh and give you a big burst of flavor throughout the day without that burst of sugar like most candies. At first I expected there to be a lack of flavor with such few ingredients and when I read on the packaging that there was No Corn, Sugar,Soy,Wheat,Gluten,or Dairy, and that Ice Chips were Vegan, I was really skeptical. That was until I tried them, all of them, every flavor I could get my hands on. These things blew my mind. I felt like I was in Willy Wonka’s chocolate Factory and I was really impressed with the bursts of flavor happening inside my mouth. You have to try these things for yourself, you really have nothing to lose and in fact, you have something to gain because dentists recommend four to eight servings a day of xylitol and I can’t imagine a more flavorful way of getting in your recommended servings. 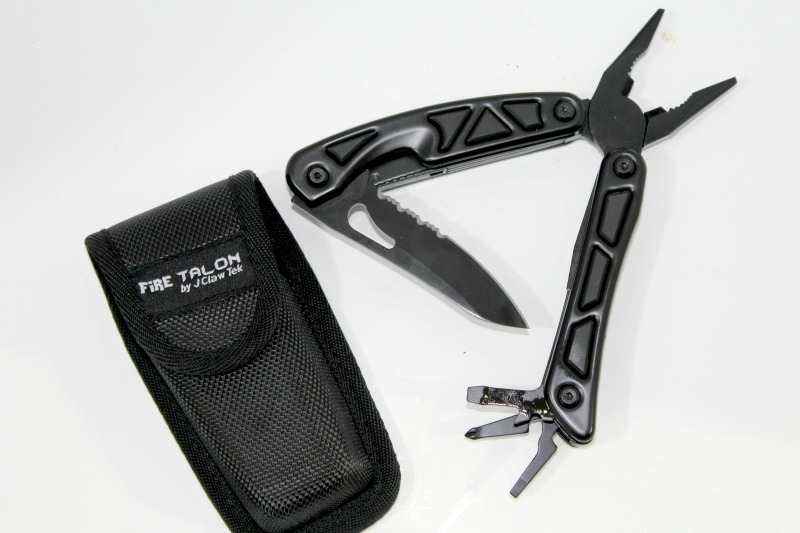 Fire Talon-This premium heavy duty multi-tool pocket knife is fully equipped with 2 built-in LED flashlights, a combo knife, spring-loaded needlenose pliers w/wire cutters, wire strippers, and a pair of spring-loaded scissors. Like the Survivorman says you should never leave home without a good multi-tool, so pick one up for you Valentine and get one for yourself. Unlike a lot of multi-tools and knives that come equipped with screwdrivers and these are tough enough to handle any task. The sure-grip rubber handle inlays to give you full control, even in dark and rainy conditions! The Fire Talon comes with a LIFETIME warranty, so you know you’ll have everything you need to perform repairs and installations right at your fingertips. You can’t beat that! Innies are the perfect way to protect your investment by keeping your boots and purses stored in the perfect shape when not in use. 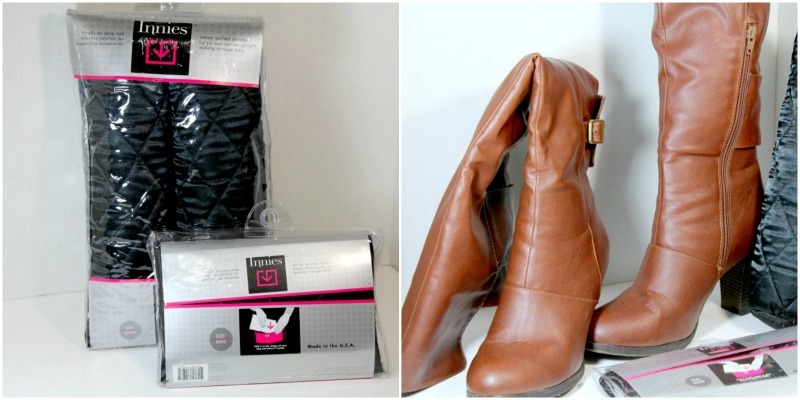 Boot Innies prevent your boots from falling over and slouching which can lead to stress marks and cause damage to the material as well as take up more space in your closet. Boot Innies not only look stylish and let you see your see boots on full display but they help your boots retain their shape and last longer. Protect your handbags and keep them looking their best when being stored in your closet with Innies. Keep all of your accessories in the best shape possible with Innies, to find out more click here. The perfect gift for any holiday in my opinion is laughter and Jim Florentine & Don Jamieson are back at it again with Terrorizing Telemarketers Volume 6. As someone who once was a telemarketer who never sold a thing because I hated my job so much and didn’t want to pick the phone up, I thoroughly enjoy these types pranks. It is always funny to me how Jim Florentine especially is able to keep a straight face and not break character in the middle of a hysterical call. That is why he is one of the greatest and this would make a great Valentine’s Day gift for anyone on your list, pick it up here. What items from the list would you most like to receive or give to your loved ones this Valentine’s Day? These are such great ideas! Although we don't exchange gifts for Valentine's Day, I'd want something sweet and personal if we did. Sometimes the little gestures are the best. The Adeleide purse is gorgeous and so reasonable. I'm putting it on my wish list in big red letters for hubby. Those are wonderful Valentine's Day gift ideas! Although I love flowers I would much rather get a new tote or crossbody bag...or a ring! haha! I am lucky that my husband has always been able to pick out great gifts!! These are all great gift ideas, I need to start thinking of what to get my husband. What an interesting mix of products. The color of that Bagavond bag is perfect for spring weather. These are some really clever gift ideas. I'd love to pick up something memorable for my boyfriend this year. Great gift ideas here, it's always quite tricky to find something sensible that says I love you but is also practiacl (I'm not one for teddy bears either!). I have to say I love that purse, I might just by it for myself if my hints don't work. These are great valentine gift ideas. I would think that anyone would appreciate receiving this. I’ll consider these. Oh my gosh, I am totally wanting that purse - I love the separation inside and the color is fabulous. These are all great ideas. These are all awesome Valentines gift ideas. 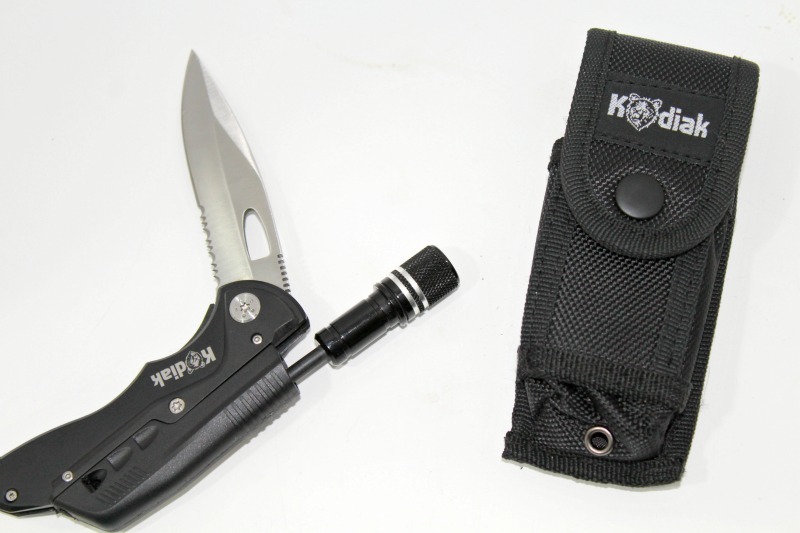 I would love to have the Kodiak survives knife with the firestarter and that liquid eyeliner. These two things are on my Valentine gift list. Thanks for sharing these awesome Valentine gift ideas. 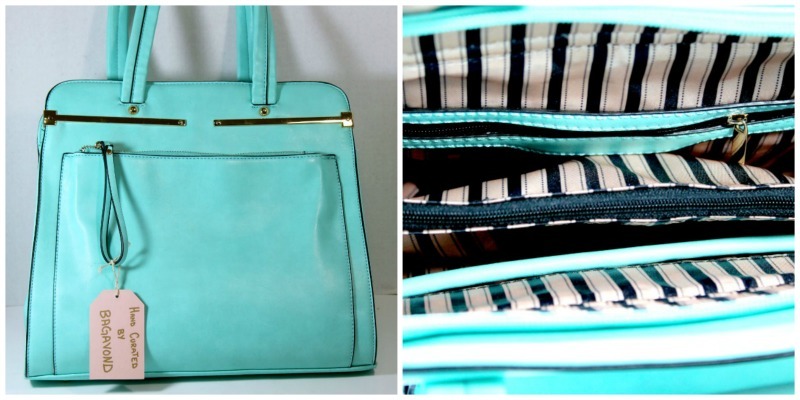 That bag is adorable, I am kind of obsessed with mint green right now! Great gift list!! These are all great ideas. Thanks for sharing them up. Really cool! I'm so loving those brown boots!! What a great gift guide list! !